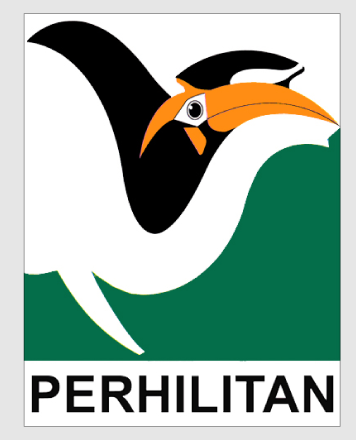 While some nations have lost their tigers in recent years, the king of the jungle is still with us in Malaysia. 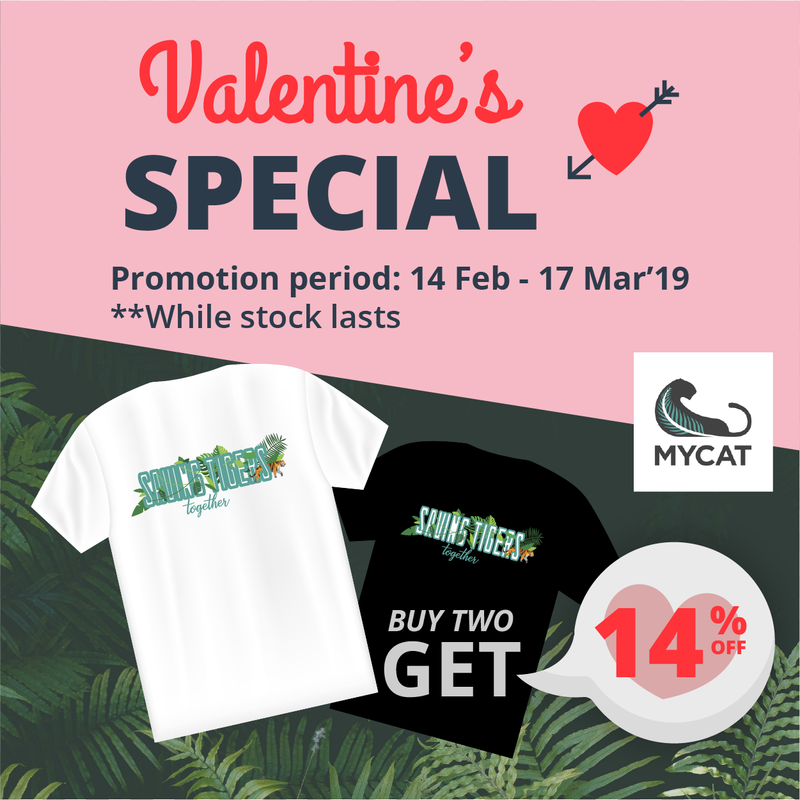 With an estimated 150 left in the wild, however, the critically endangered Malayan tiger faces severe threats from poaching, habitat loss and illegal trade. 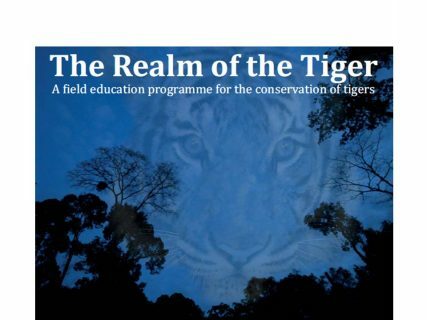 Our goal is to protect tigers and their habitats by working closely with the government and empowering members of the public. 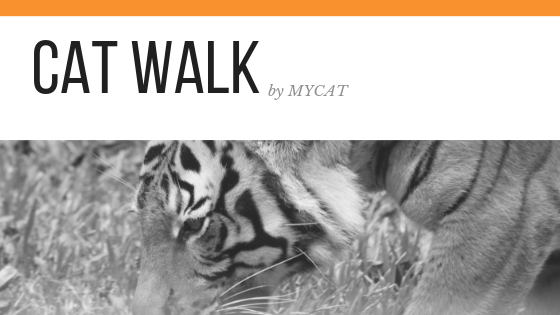 With the support of everyone in our community, our Malayan Tigers CAN be saved. That’s why I am writing to you. Would you consider giving a gift of hope for the Malayan tiger ? 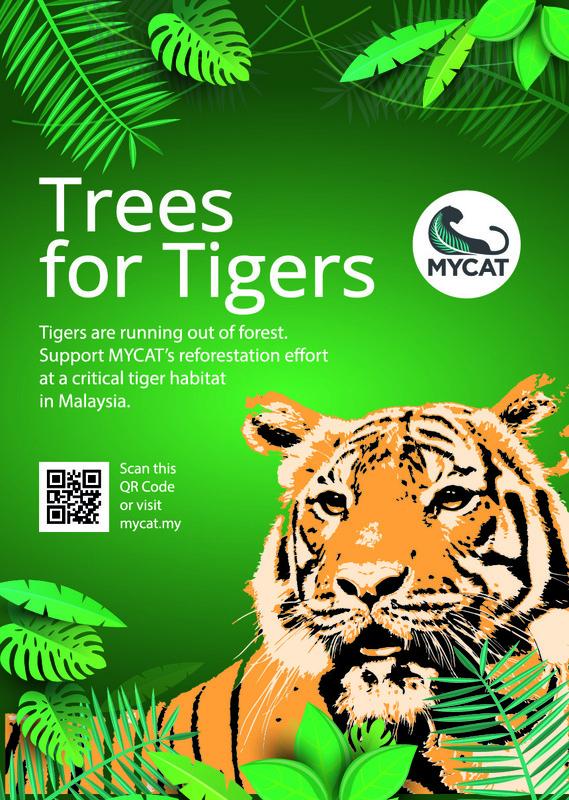 For every RM20 donation, MYCAT will nurture a tree seedling, plant and monitor it with local Batek and citizen conservationists towards restoration of the Sungai Yu Tiger Corridor between Taman Negara and the Main Range in Pahang. Join us in our wildest dream of saving tigers and spread the gift of hope with your friends and families.